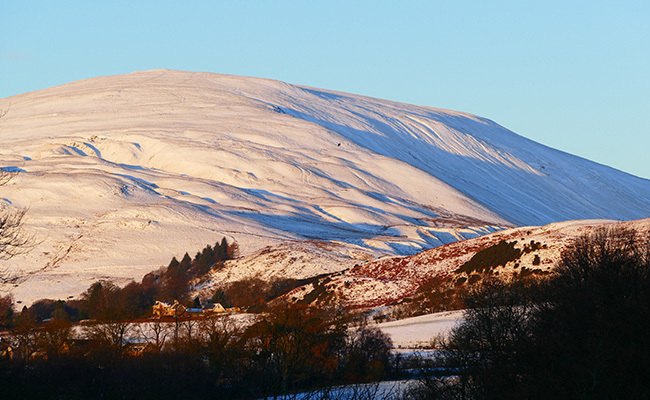 There are plenty of things to do around Dollar, Clackmannanshire, making our lovely holiday cottages, Blashie and Ochil, the perfect place to stay for a fun yet tranquil break. 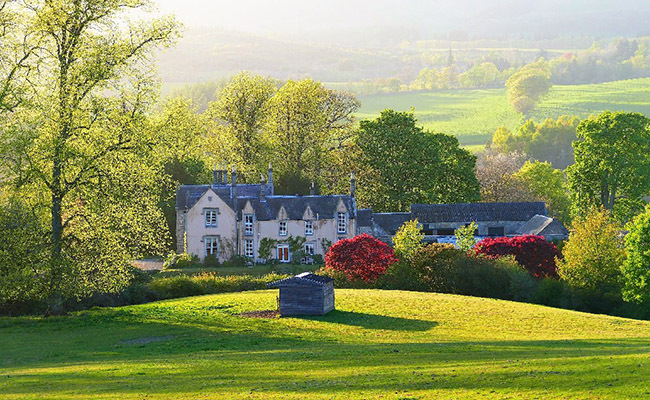 Arndean Cottages are situated 2 miles to the east of Dollar and 500 metres to the North of the village of Blairingone in the Ochil Valley. 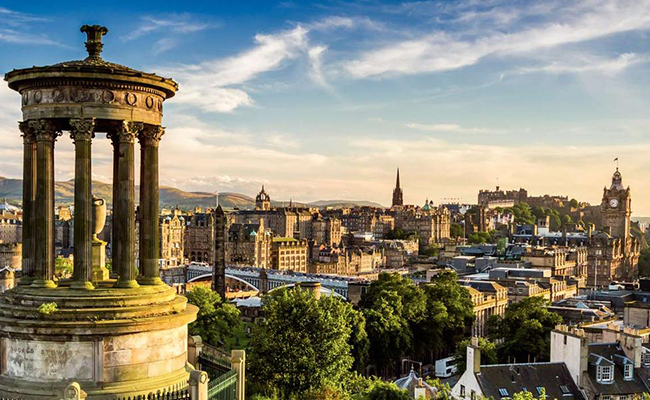 You will not be short of things to do with The Highlands, Loch Lomond, Edinburgh, and Glasgow less than an hour away, with Stirling and Perth only 30 minutes by car. 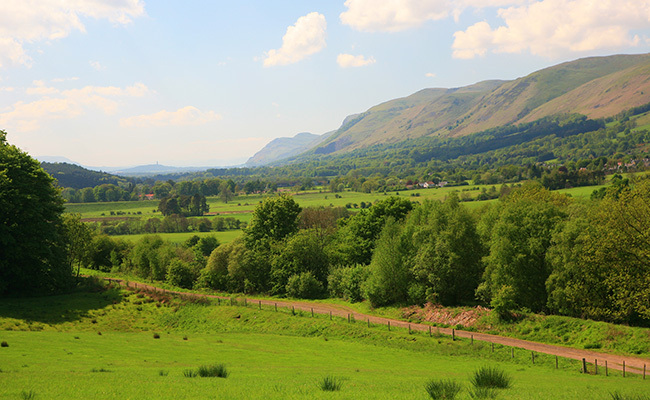 The view from the cottages is stunning with views down the Ochil Valley to the Trossachs, 40 miles away. Whether looking for a relaxing or active holiday, there are plenty of places to visit and things to do nearby. 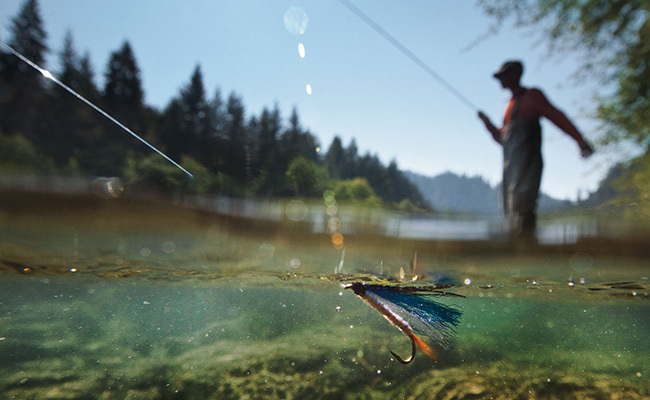 Visitors can walk on the many routes across the farm and the two mile Millenium Walk, play tennis (with prior agreement), and fish for trout on the River Devon. Close by are Stirling Castle, Wallace Monument, Bannockburn Battlefield, Alloa Tower, Castle Campbell, Kinross House and gardens and much more. The Ochil Hills run for 20 miles from Stirling in the West to Muckhart in the East and rise to over 2,300 feet with stunning views of Central Scotland and the Highlands. 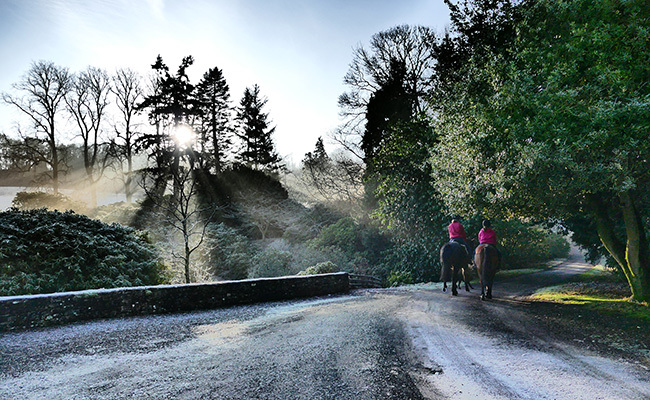 For those who enjoy getting out and exploring the true countryside, there are 3 riding schools within 2 miles. There are many lochs, rivers as well as fisheries in the locality. The River Devon flows through the Estate and trout fishing can be booked through the farm office. There are plenty of activities for the children too, with Blair Drummond Safari Park, near Stirling. 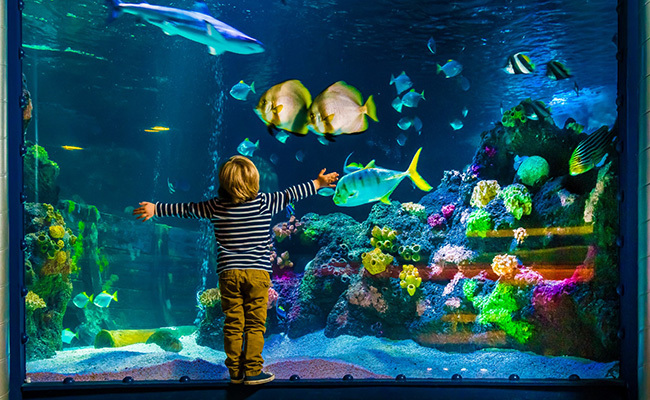 As well as Deep Sea World at North Queensferry. 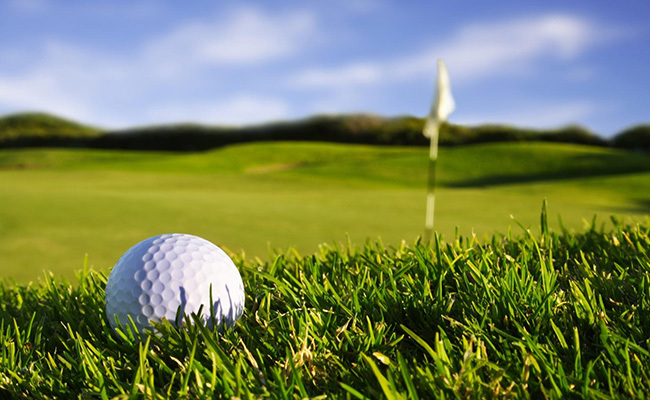 There are 10 golf courses within 15 miles of Arndean. Muckhart is on the edge of the Estate and Dollar is only 2 miles away. We also offer golf tours, please visit here for details. 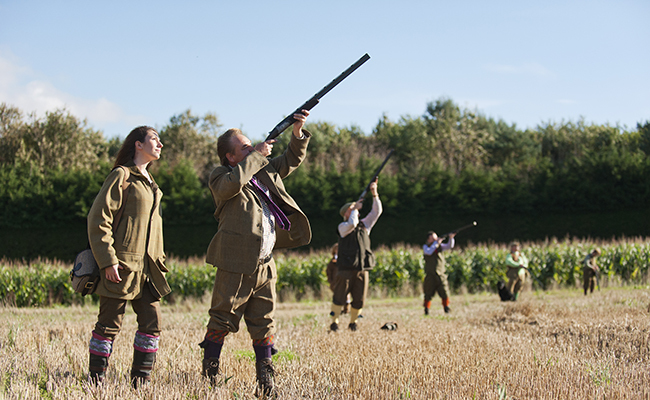 In season, shooting takes place on the Estate or in the local area. Perfect for those who wish to experience a true countryside activity. 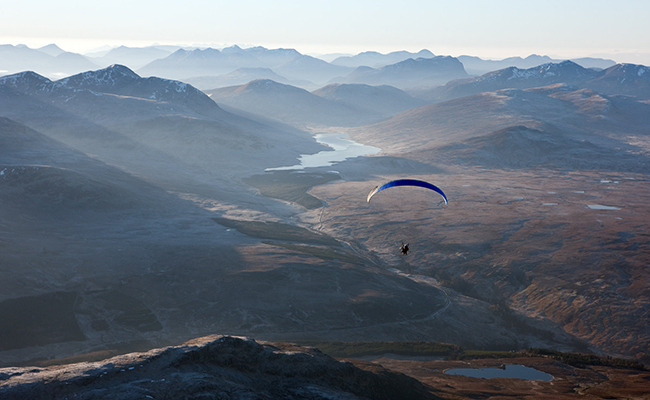 For the adrenaline seekers, the local paragliding centre is in Menstrie only 5 miles away. Instruction is available for all ages and levels of ability. 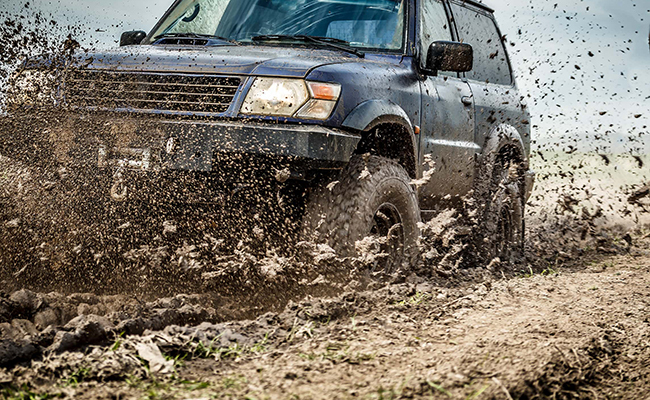 Another one for the adrenaline seekers, the Scottish Off Road Driving Centre is near Gateside, 15 miles away. If you are looking to take part in a unique activity whilst visiting Arndean, this is perfect for you. The nearest shops are in Dollar, 2 miles away. There is a designer outlet at Tillicoultry (4 miles) with Edinburgh and Perth within easy driving range. Also,The House of Bruar is 45 miles to the North. 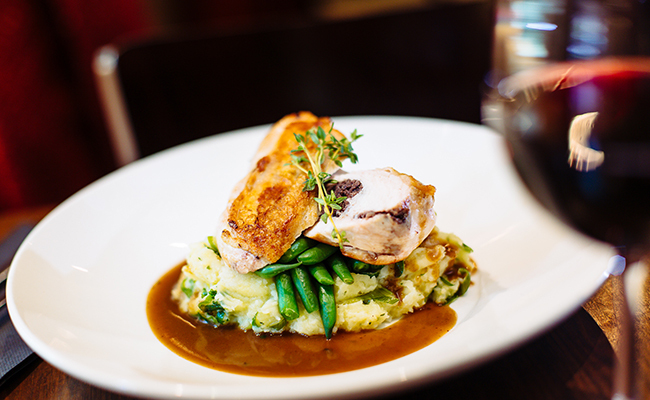 There are two excellent restaurants within 3 miles and six within 10 miles. There is an excellent pub in Dollar and Muckhart (2 miles) as well as two take-away restaurants in Dollar.